This article highlights the benefits of thyme essential oil as well as its medicinal properties. 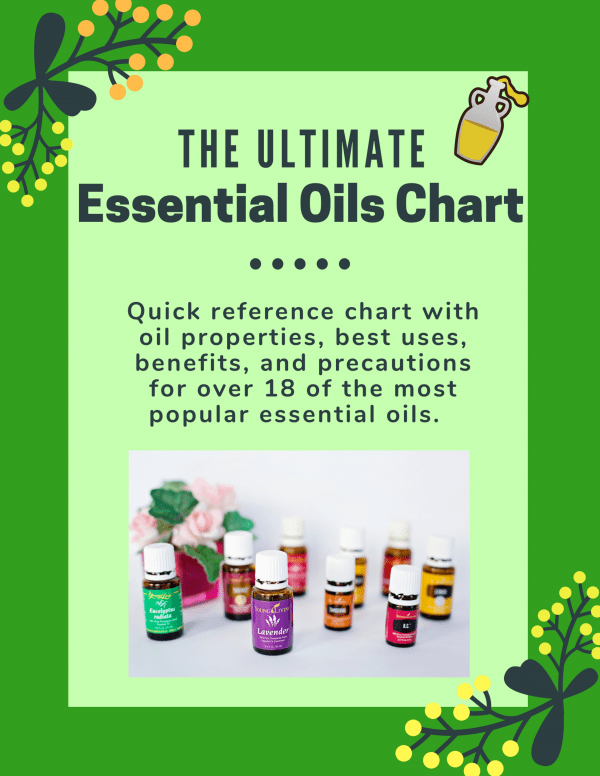 Thyme oil uses vary and those will also be discussed here as well as the best thyme oil to purchase and where to buy essential oils. Thymus Vulgaris aka thyme is a perennial, woody shrub. It is a member of the mint family and originated in the Mediterranean. Perhaps most recognized for its ornamental and culinary use, it’s easy to forget the medicinal properties of thyme. However, Ancient Egyptians used thyme for embalming, and Ancient Greeks used thyme as temple incense, as well as adding it to bathwater. Additionally, knights during the middle ages were given sprigs of thyme for courage. The sprigs were placed under pillows and in bedrooms in an attempt to prevent depression. efore the advancement of modern medicine, thyme was crushed and placed on bandages in order to ward off infection as well as promote healing. It was also used to keep meats from spoiling, before the refrigerator was invented. A Modern Herbal, published in 1931, indicates that the Romans were using thyme as flavoring for both cheese and alcohol. It is believed it was the Romans that spread the herb throughout the rest of Europe. The author was a fellow at the Royal Horticultural Study, and it was she who founded The Whin’s Medicinal & Commercial Herb School. Hippocrates, the man we refer to today as the father of Western medicine, documents the therapeutic use of thyme in Hippocratic Corpus. He mentions its use in relation to the treatment of respiratory diseases and conditions. This is confirmed by studies as an effective course of treatment in bronchitis, and coughs. Thyme essential oils are packed with anti-fungal, anti-parasitic, anti-septic, anti-rheumatic, and anti-viral properties. This explains why thyme is frequently used as a fungicide, antibiotic, diuretic, and as an expectorant. • It is a powerful tool in detoxification, which makes it ideal for liver detoxing. • It is an excellent booster for the immune system, encouraging the formation of white blood cells and increasing resistance of foreign organisms. • Thyme based formulas are the perfect addition to the medicine cabinet, particularly during cold and flu season. • While it is most frequently used in respiratory illnesses, it can also be used for digestive issues, diarrhea, and thrush. • Additionally, it can have a relaxing effect on bronchi muscles. This helps alleviate symptoms of whooping cough, asthma, bronchitis, dry coughs, and laryngitis. • Infections of the mouth and gum can also be treated with a solution that has as little as .1% thyme oil. In the case of individuals suffering from chronic sinus infections, thyme can be used in inhalation therapy. • Thyme, as all members of the mint family, contains terpenoids, which are known for their cancer battling properties. • It is also an antioxidant, so it can be used to protect the human body from the effects of aging, it can also enhance the appetite as well as digestion. 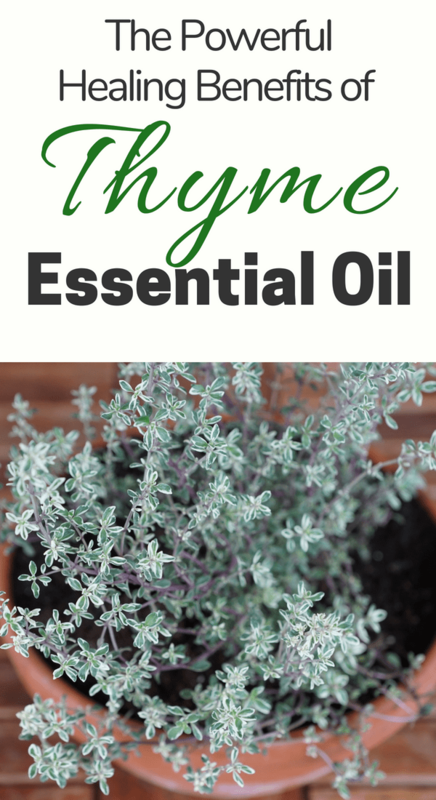 Thyme oil can also be used in a number of other conditions, including parasites, muscle pain, nail fungus, hair loss, chronic fatigue, depression, acne, insomnia, snoring, headaches, kidney problems, skin problems, stress, and anxiety. When using thyme oil directly on the skin it’s important to exercise caution. The concentrate in pure form can cause irritation. As a safety measure, you should instead mix it with a carrier oil, such as Jojoba, and begin by using it on the soles of the feet as a test area. You can also use thyme oil in a humidifier, diffuser, or aroma burner. 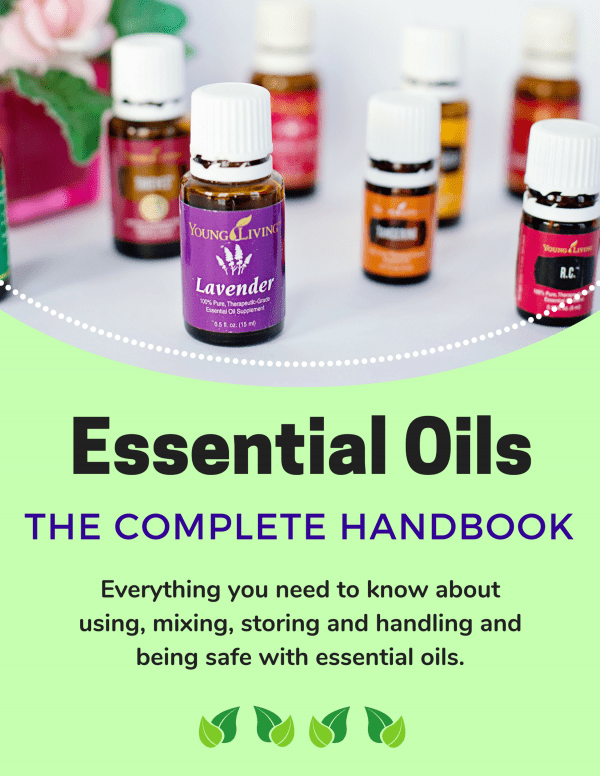 Aside from the potential skin irritations of concentrated thyme oil, there are no known side effects. It’s perfectly safe to use in the methods mentioned above, as well as by creating a tea. Tea is the perfect way to help treat a cough, and you can create your own using just 1 teaspoon of thyme essential oil in a half cup of boiling water. Allow it to steep for ten minutes and strain before drinking. Do this up to 4 times a day, and you can add honey if you want to sweeten the brew.